Every year the seasons come and go whether we want them to or not. From barren winter, to budding spring, sizzling summer, fading autumn and back again, we are in a constant cycle of renewal. As a result, it is important to match our flower use to the season we are in. Not only aesthetically, as we have explored for summer, autumn and winter, but as a way to responsibly source our flowers and limit our environmental impact in our quest for a beautiful office. 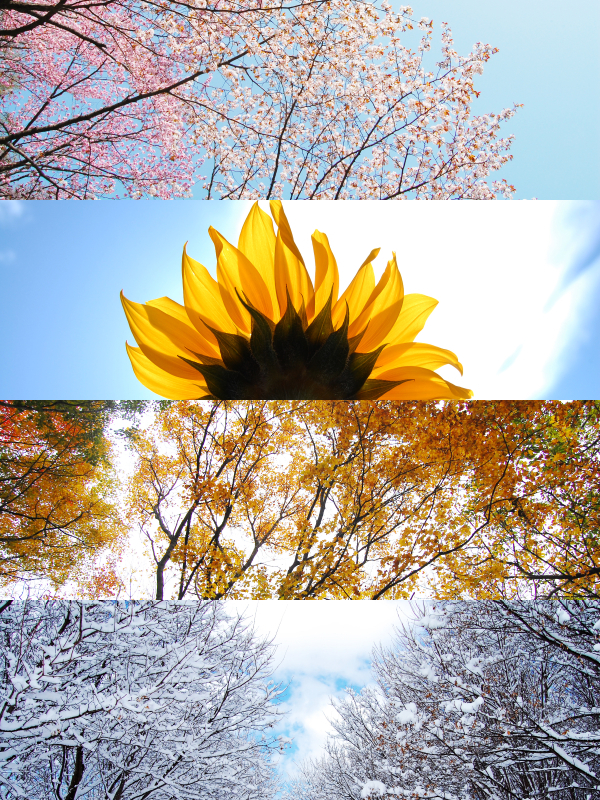 Culturally the seasons are an integral part of our nation. True we may not all be dancing around maypoles and celebrating the harvest in autumn around the village green anymore, but these earthy celebrations still resonate with many people. Most people have their favourite season after all. Our environment at work has a huge effect on our moods on a daily basis. 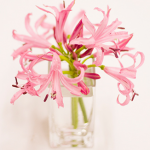 Flowers have a positive effect on our emotional health – promoting happiness, calm, well-being and a sense of ease. Having a sense of change as the season’s progress indoors as well as out is a great way to keep the flow of the office moving forward. Roses are red, violets are blue, and they’re both fragile – have you ever thought about how they get to you? The environmental impact of flowers can actually be huge. If not in season, these natural beauties may need to be grown in warmer climates and then imported for use in the colder British weather. After being imported (likely by planes) they are then transported in climate-controlled trucks to their various destinations. Of course, the opposite argument must also be pointed out in: third world countries use much more environmentally friendly growing methods than more developed countries might. Climate controlled greenhouses where workers drive to work every day are not in abundance and as such the environmental impact is much less than in more developed countries (although fair wages are a concern in some cases). The question has to be whether we want to adversely affect the environment outside or not by making our inner environment more beautiful. The answer from most people would hopefully be a resounding no. 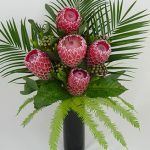 As a result, decorating your office with flowers that are in season locally will have much less of a negative impact on our climate at the same time as creating a fun seasonal feel in the office. Alternatively, the growingly prevalent ‘fair trade’ and ‘sustainable’ blooms should be sought after to limit our impact on the planet. To get the flowers to match your needs, whatever the season, don’t hesitate to get in contact with us for all your arrangement needs.